TIGHS promotes an understanding of all cultures, traditions and practices. Studying a range of languages helps develop the girls’ linguistic skills and appreciation of other cultures. In studying the conversational mode of Arabic, students are taken through a journey on which they focus on describing their surroundings. Through gradual progression, students learn about the leisure activities, foods and lifestyles of the native Arabs equipping them with the language and cultural knowledge of the Arabic-speaking lands. 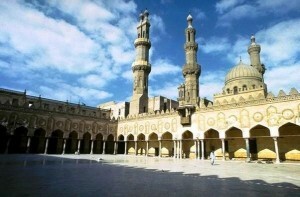 Al Azhar University is a world renowned university in Cairo, Egypt. 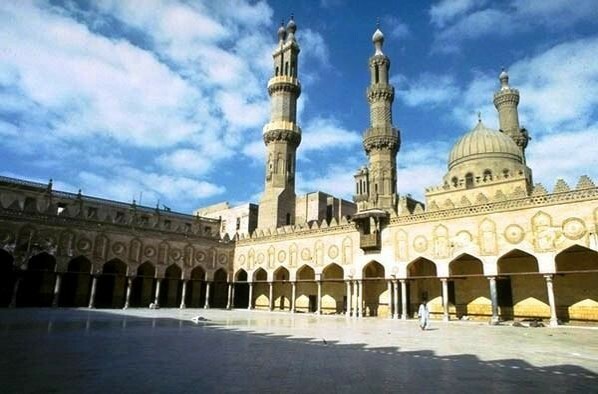 Today it is the chief centre of Arabic literature and Islamic learning in the world. Many students travel from across the globe to learn the beautiful language of the Prophet. The importance of learning an instrumental European language is not lost at TIGHS. Spoken in countries in Europe as well as North Africa, French remains a major global language. 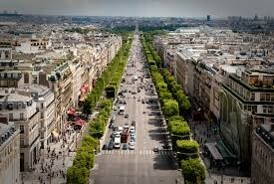 The Avenue des Champs-Élysées is a street in Paris, France. With its cinemas, cafés, luxury speciality shops and clipped horse-chestnut trees, the Champs-Élysées is arguably one of the world’s most famous streets, and is one of the most expensive strips of real estate in the world. 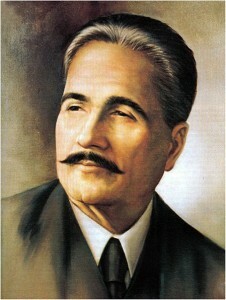 Sir Muhammad Iqbal, also known as Allama Iqbal, was a philosopher, poet and politician in British India who is widely regarded to have inspired the Pakistan Movement. He is considered one of the most important figures in Urdu literature, with literary works in both the Urdu and Persian languages.